Law firms and their attorneys, practice groups, and industries have unique creative challenges. They must compete for the attention of new and existing clients and referral sources in a rapidly changing world of communication. How do you make sure your practice stands out? • Create custom pop-up cards and videos that your clients won’t forget. Take a look at our award-winning entry in Above the Law’s Fourth Annual Holiday Card Contest. 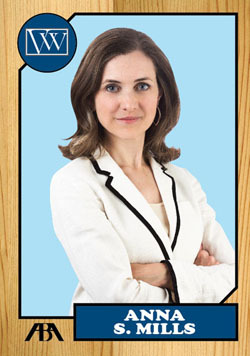 • We can create memorable networking tools like attorney baseball cards—your practice highlights are your stats. • Is your advertising making an impression? We’ll help create print and online advertisements with compelling messages, design, layout, and photography. • Is your logo and branding up to date? Our graphic design services will develop the “look and feel” of your law firm’s brand and identity. 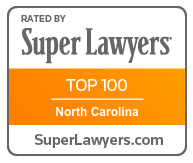 • The Choi Group develops websites for solo attorneys to large law firms. We’ll design, program, and implement a responsive website across multiple platforms—desktop, mobile, and tablet—to compete in today’s modern world. • Are you keeping track of your listings in publications such as Super Lawyers and Martindale-Hubbell®? Maintaining accurate information and up-to-date links on your website is an important step in Search Engine Optimization (SEO). • Social media is an important and ubiquitous tool in connecting with clients. We can set up a social media and online advertising program using platforms like Facebook, Twitter, Instagram, and Google Ads. • What about other ways to engage your clients? We can create a series of “Mini-MBA” and “Lunch and Learn” seminars. You provide the topic, we’ll handle the rest. From pop-up cards and logos to full-service marketing plans and websites, The Choi Group can create ideas that you—and your clients—will love. Just take a look at our portfolio.